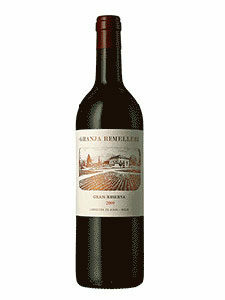 From vineyards over 30 years old, it is 100% Tempranillo. 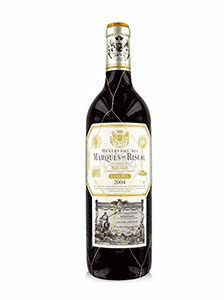 The wine remains in French oak barrels for 36 months and then rests in the bottle for 36 months until its later release. Ruby color with tile aura. 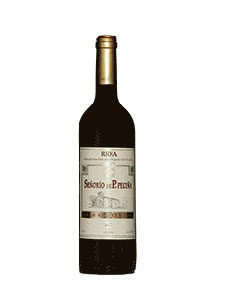 Vanilla and roasted aromas. The palate is unctuous and persistent aftertaste. Temperature 17º and 20º. Ideal for red or roasted meats.